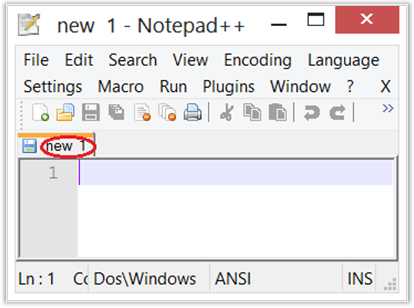 One way of writing HTML code is using the Notepad++ application, which can be downloaded at http://notepad-plus-plus.org/. Download and install it on your computer. The front page of the editor can be seen in Figure 1.